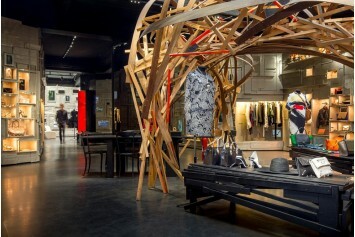 IF is a fashion store born in 1978 in New York in the Soho district. 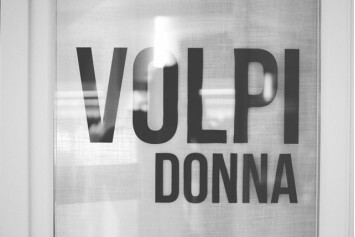 The three brothers Jeannette Bird, Johnny Farah and Soha Farah founded the boutique which immediately attracted the attention of Andy Warhol, who promoted the store in his magazine from the beginning. 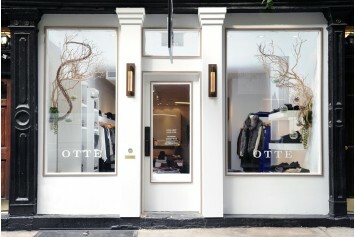 Otte is a boutique dedicated to womenswear. 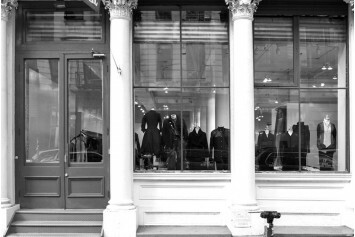 It was born in 1999 in Brooklyn and today new stores have opened in the districts of West Village, Madison Avenue and Tribeca, in New York. 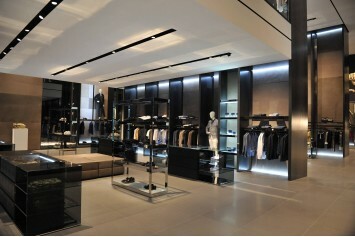 Besides the high-quality clothing, the store is also specialized in shoes, bags and accessories of many international famous brands, also available on the shopping website. 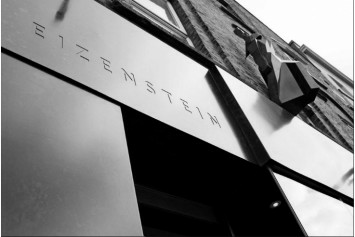 Eizenstein is a London multi-brand store located in Redchurch Street. 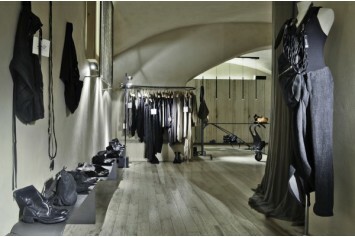 It is based on the idea of progress and for this reason it tends to consider fashion as a real form of art. 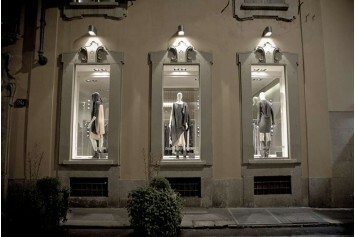 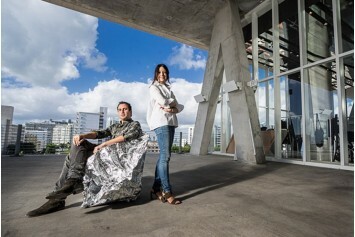 The store offers a wide range of avantgarde clothing and for this can distinguish itself, selling unconventional and unique products.